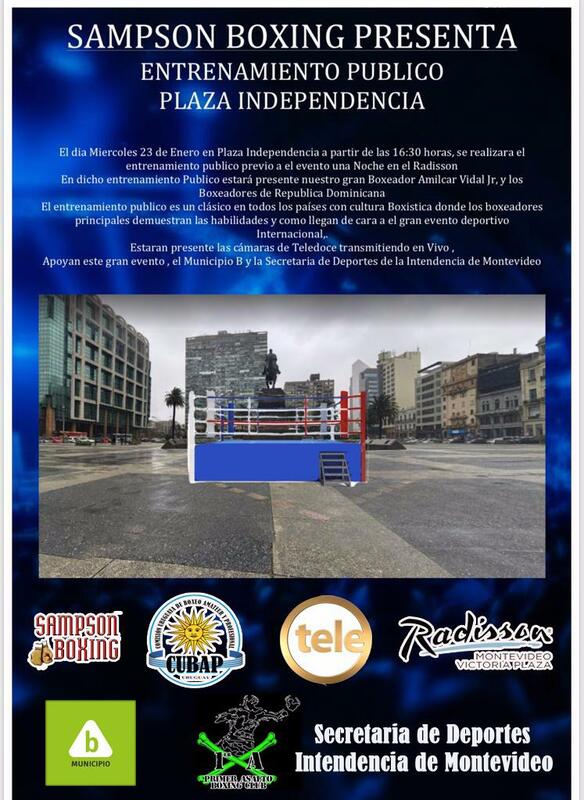 This Wednesday 23 at 4:30 PM in the emblematic Plaza Independencia of Montevideo, a public training will be held with several of the boxers of the Saturday evening at the Radisson Victoria Plaza hotel in the Uruguayan capital, giving beginning to the series of events that surround the sensational festival called "A night at the Radisson". The best-known square in Montevideo is right in front of the Radisson and is where the popular monument to the Liberator José Gervasio Artigas stands, which also has its mausoleum in that block. This will be the particular place that public training will have, UNIQUE FOR Uruguay and South America, which may be witnessed by all the public that wishes it, but which will also have Teledoce live television. On Friday 25, at 4 PM, at the same Radisson, the weigh in of all the boxers of the evening will be carried out and then a press conference. 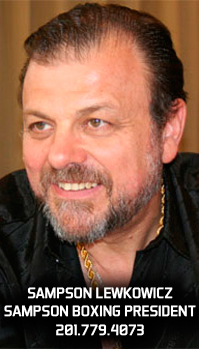 In addition, the accreditation of journalists who want to cover the unique international pugilistic event will be carried out. On Saturday 26, at the Radisson, the event will take place, which is scheduled to begin at 9:00 PM. The schedules for the televising of the boxing meeting are already known: Teledoce, for all Uruguay, will begin its transmission at 22, while TyC Sports, for Argentina and a large part of America, will start at 23:30.